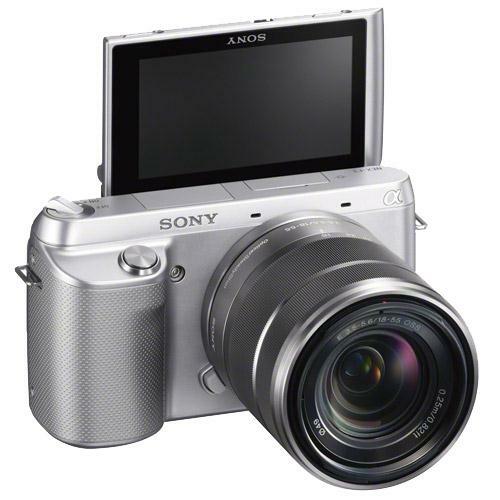 Some of my friend request me to do a review of this Camera. 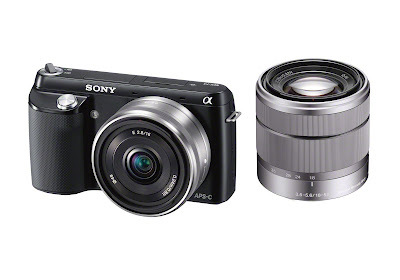 Just got my Sony Nex F3 on Wednesday,playing with it these two days. Carrying this to Oktoberfest last night and took a lot of great photo. Am totally addicted to my F3 right now,i think i made a right choice getting this ! This is really really useful for selca. You will definitely in love with this! There are two choice of lens. Pancake and Another 18mm zoom lens. It is better to get twin lens so that you can have both.Pancake lens is lighter,easier to bring out. But if you are looking for better photo,you will definitely need the zoom lens. 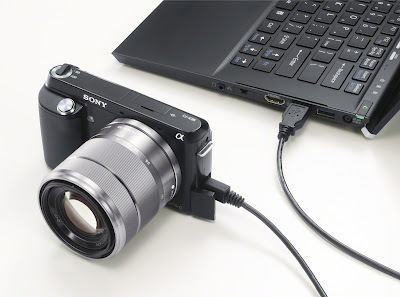 NEX F3 also introducing USB charging. This is make your travel kit smaller since the battery charger is not necessary. And there's a built in flash. It's adjustable. So the light don't have to be straight forward to your face when you trying to capture closer portrait. The photo quality is nice.The brightness,color,every is adjustable. The pixel is fine. But there are very few choice of scene. Am still learning how to capture beautiful photo at night with better lightning. So,These are the basics of the camera. 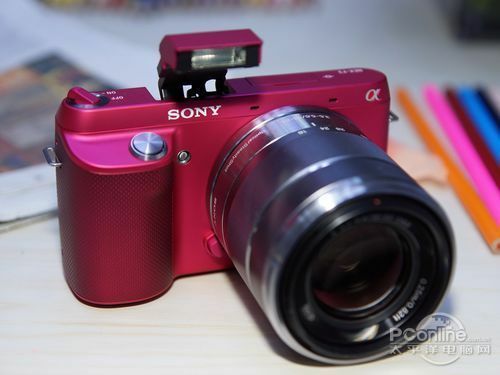 Can post some photo which took by this camera? Can it direct sends photo to your phone? No, there's no built in wifi. You can insert a wifi card if you want.